We’ve been hearing quite a lot about this year’s Nexus which is reportedly to be manufactured by two companies this time around, Huawei and LG. And while word about Huawei’s device has almost died down, the LG Nexus still lives with new information surfacing about the device everyday. 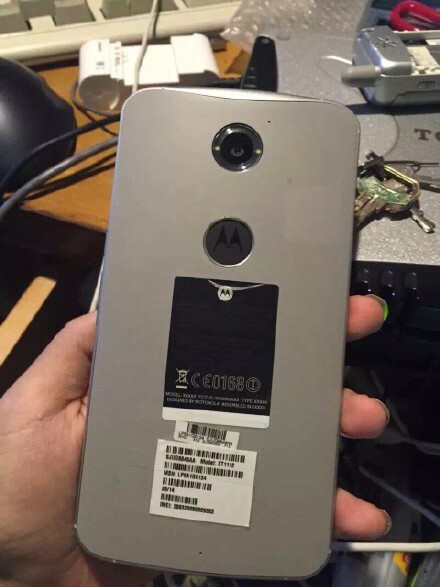 In fact, while we’re on topic, just yesterday a prototype of Motorola’s Nexus 6 surfaced yesterday which showed the device with a fingerprint sensor. And by the looks of things, the idea of biometric recognition on a Nexus device hasn’t died down as we learn more about this year’s Nexus coming with biometric recognition. 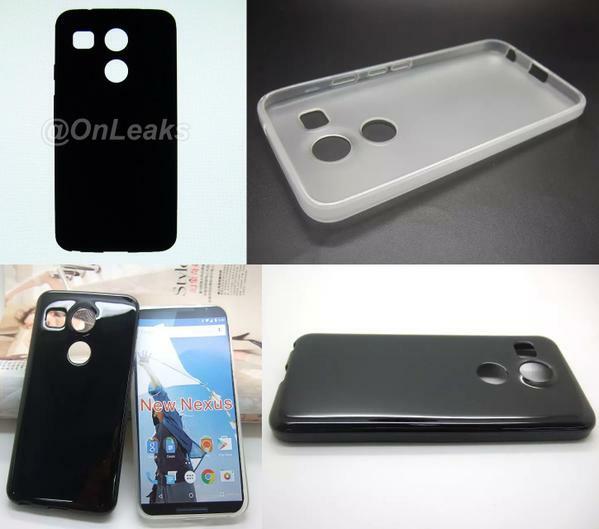 We’ve already seen some leaks of this year’s Nexus from LG that show what appears to be a cut out for a fingerprint sensor. While you can take a look at the images below, today the Korean media is abuzz about some new information about the device. According to the Korean herald, this year’s Nexus from LG will be featuring fingerprint recognition that will work alongside Android Pay. It would be relevant to keep in mind at this point that Android M greatly adds support for these features and we should expect the next Nexus to ship with Google’s upcoming operating system on board. According to the Herald, not only will this year’s Nexus be coming with fingerprint sensor on board, but it will also be used by LG to test its very own biometric recognition technology for the first time. These tests, if successful will allow the Korean manufacturer to equip all its future devices with fingerprint recognition, as the LG G4 skipped on the popular feature this year. The Korean manufacturer is also rumored to be introducing Iris recognition on its next device so things do sound interesting around LG so far. Thoughts? Let us know what you think in the comments section below and stay tuned for more.